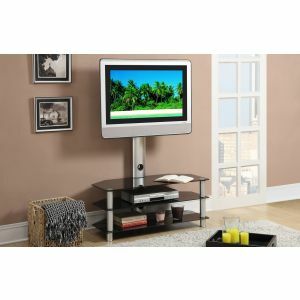 Not all houses have its own entertainment room however there is always a place in our home that we use to stay for relaxation and fun. 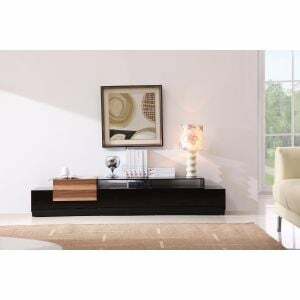 If you have an entertainment room or a corner in your living room that you and your family stay to watch TV or movies then it is best to make this place comfortable for them. 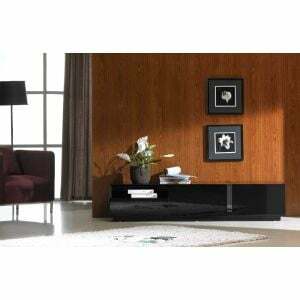 All you have to do is to keep your media system in one place by putting them in furniture that specially designs for this purpose. 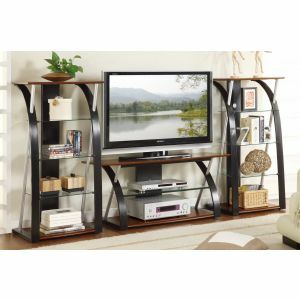 An entertainment wall has a lot to offer. 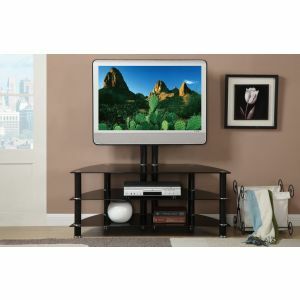 It has multiple areas of storage perfect for your widescreen TV, gaming system, surround sound, extensive movie, game collection, DVD player and Blu-ray player. 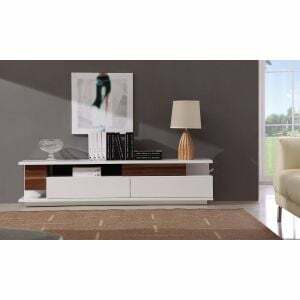 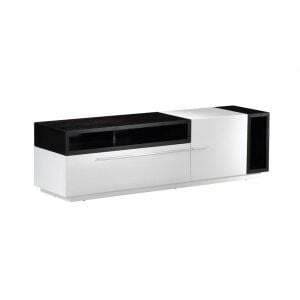 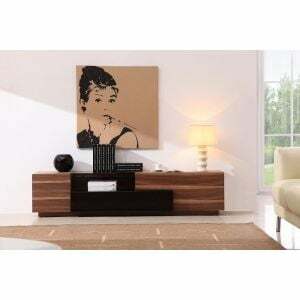 It is the largest of all types of entertainment furniture thus it will become the focal point in your room. 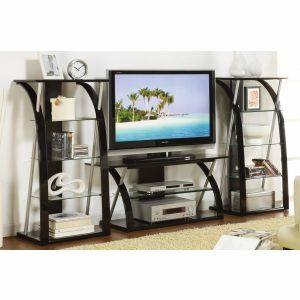 If you prefer to place your television is one corner and doesn’t overflow other furnishings, a corner entertainment unit is the best option. 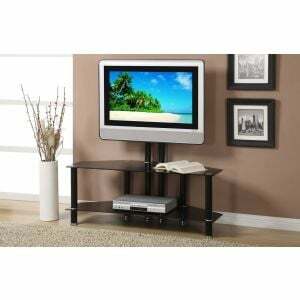 It has many storage but not larger than the wall perfect in the corner of your living or entertainment room. 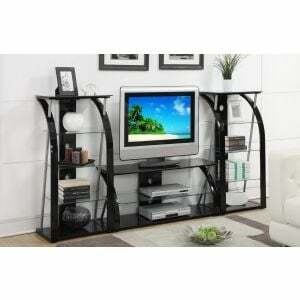 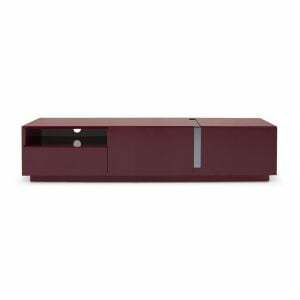 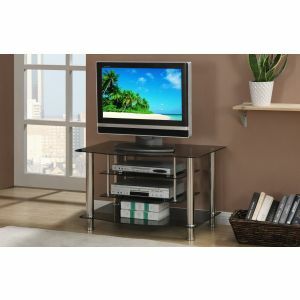 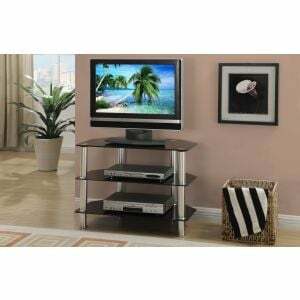 Another type is the TV stands console it is great if you want to keep your wall for other décor. 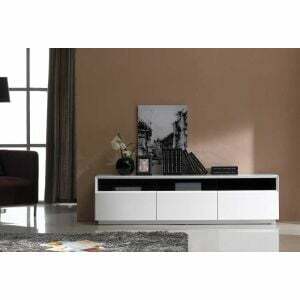 Its storage is horizontal allowing you to use more space in your wall for other purposes.